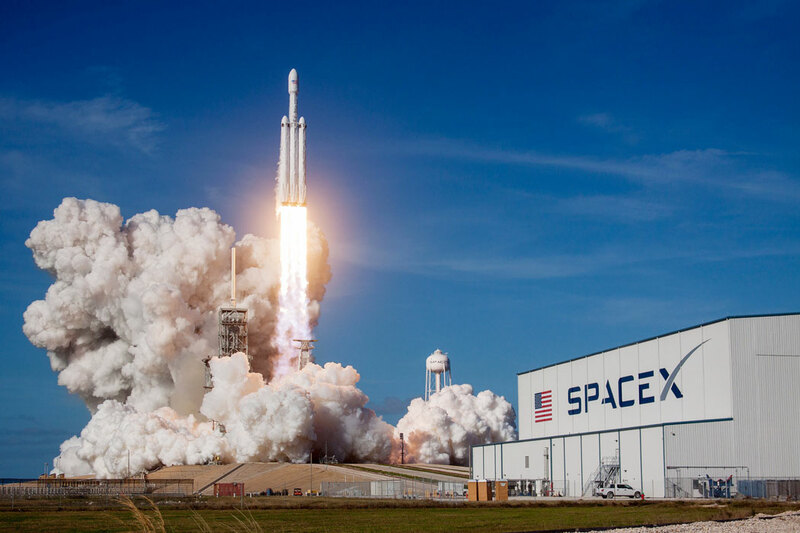 Elon Musk’s rocket company SpaceX announced on Thursday that a first passenger has signed up for a trip around the moon. The identity of the passenger is still secret and will be revealed on 17 September, the firm said on Twitter. People turned to CEO Elon Musk to ask him whether he would be the first passenger to which he responded via Twitter with an emoji of a Japanese flag. The trip will be made aboard the Big Falcon Rocket launch vehicle but the exact date is still unknown. It had originally been scheduled for sometime this year but it could be delayed after the company decided to change the rocket it would use. Musk's company is taking a giant leap towards the commercialisation of space travel as the trip around the moon will be the first private space journey. Musk’s SpaceX and Richard Branson’s Virgin Galactic are among the companies attempting to commercialise space travel and racing to get there first, akin to the US-Russia efforts in the 1950s and 1960s. In July, Branson said he hoped he could be able to make a trip to space before the end of 2018. Musk also hopes of one day flying to Mars which he predicts will be by 2022.